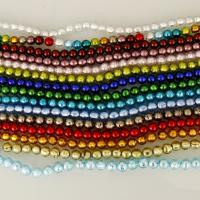 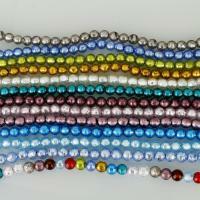 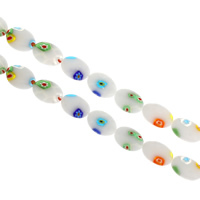 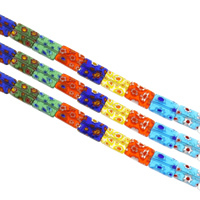 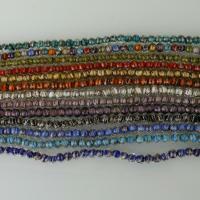 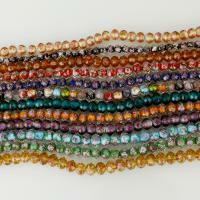 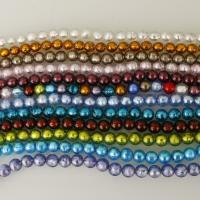 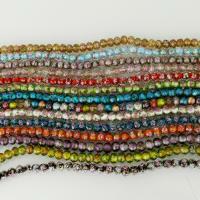 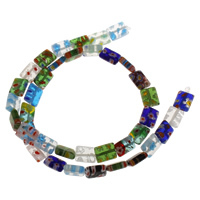 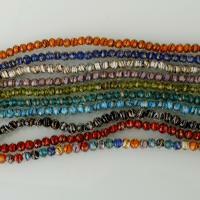 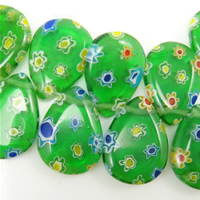 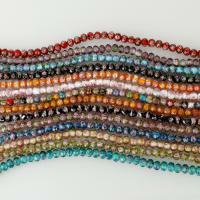 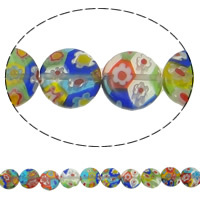 - We are not strange to lampwork beads or millefiori beads but do you know millefiori slice lampwork beads my friends? 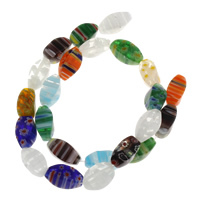 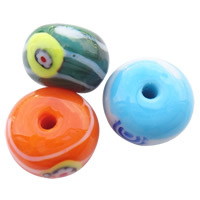 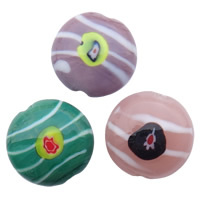 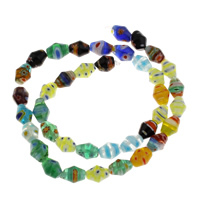 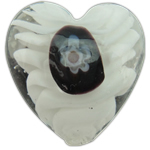 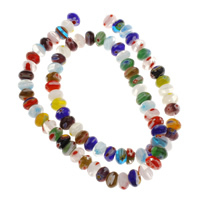 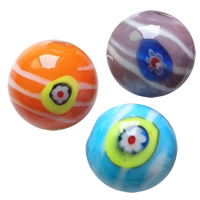 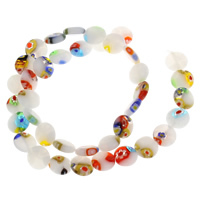 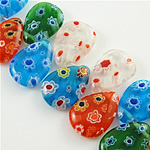 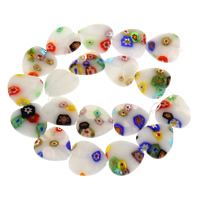 They are one kind of the lampwork jewelry beads that are with beautiful millefiori slice inside. 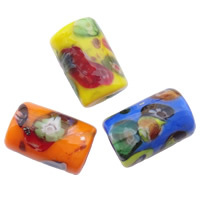 Welcome to check these wonderful millefiori slice lampwork beads and then enjoy the unique charming.